The midterms are almost here! One cannabis friendly congressman sees big changes on the horizon. Plus: California released new draft cannabis rules. Did regulators really mean to eliminate certain IP licensing agreements? And scroll down to see Who Got the Work. Welcome back to Higher Law, our weekly briefing on all things cannabis. I’m Cheryl Miller, reporting for Law.com from Sacramento. The midterms are almost here! Whether you’re excited, fearful or just wish the election was over already, one cannabis friendly congressman sees big changes on the horizon. We check out his game plan below. 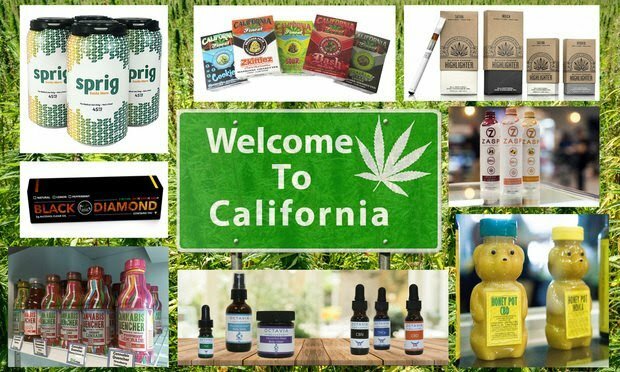 Also, California released new draft cannabis rules. Did regulators really mean to eliminate certain IP licensing agreements? And scroll down to see Who Got the Work. ➤➤ Would you like to receive Higher Law as an email? Sign up here. Thanks as always for reading. Your story tips, feedback and election predictions are always welcome. You can reach me via email at cmiller@alm.com or you can call me at 916-448-2935. Follow me on Twitter at @capitalaccounts. There’s been a lot of talk about a potential blue wave on Nov. 6, but what about a green wave? In a recent memo to his party’s congressional leaders, Oregon Democratic Rep. Earl Blumenauer, a staunch supporter of regulated cannabis, said that Democrats should be preparing to pounce on legalization policies if they win control of the House of Representatives. The political signs look good for Blumenauer and others who support national legalization or at least allowing states to allow some type of marijuana use. Voters in four states—Michigan, Utah, North Dakota and Missouri—will consider medical or recreational measures on their ballots. A Gallup Poll conducted earlier this month found record-high support among Americans for marijuana legalization—66 percent. That support was even found among a majority of Republicans and Americans aged 55 and older. Blumenauer’s memo proposes a slew of marijuana-related House hearings to be held in the first six months of the new congressional session, covering everything from taxation issues to marijuana and tribal sovereignty. His aggressive schedule would have a “full descheduling bill” pass out of the House and to the Senate by the end of the year. Last Friday—of course it was a Friday—California regulators dumped dozens of changes into the state’s proposed final cannabis regulations. Who doesn’t enjoy sifting through 300-plus pages of deletions and additions just before the weekend? Harris Bricken attorney Alison Malsbury noted on Canna Law Blog that the proposal “would seemingly prohibit most, if not all, IP licensing agreements where the licensor is not licensed by the state.”Malsbury said the rules would bar such practices as setting up a separate IP-holding company that licenses the IP back to the operator. Out-of-state companies that want to license their brands to California manufacturers but don’t want to be involved in the actual manufacturing could also be in trouble, she said. 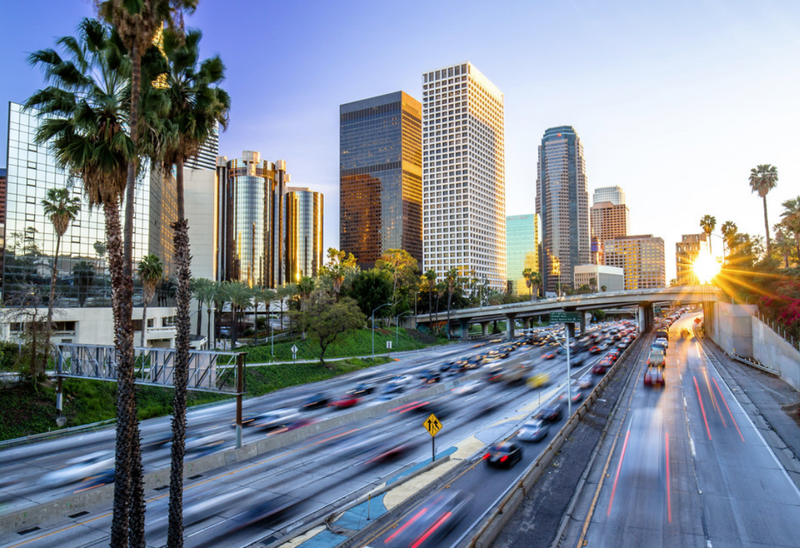 “For California to prohibit licensing deals involving non-licensed entities would be a major departure from what we’ve seen in other jurisdictions and would be incredibly disruptive to the cannabis industry as it currently operates,” Malsbury wrote. Bureau of Cannabis Control chief Lori Ajax apparently heard the criticism and, according to regulatory consulting firm MadisonJay Solutions, told an audience at this week’s California Cannabis Business Conference in Anaheim that her agency will issue guidance clarifying what the new branding and intellectual property rules mean. A brief public comment period on the proposed changes closes on Nov. 5. >> Here’s my initial story on the altered regulations. • Bressler, Amery & Ross has formed a cannabis practice group that will focus on medical marijuana programs in New Jersey and Florida, the firm announced. The practice will be chaired by New Jersey-based partner Nikolas Komyati and include seven other firm attorneys from a range of practice areas. “We believe that our expertise in the heavily-regulated financial sector provides clients with an added level of sophistication they will not find elsewhere,” Komyati said..
• Tweed Inc., acting through The Walter Group, has retained Washington, D.C. firm Capitol Counsel to lobby federal policymakers on cannabis industry issues, hemp and “legislation related to the travel of Canadian citizens to and from the United States.” Ontario, Canada-based Tweed is a brand subsidiary of Canopy Growth Corp. with eight outlets. Entering the U.S. has become a dicey issue for Canadian cannabis employees as U.S. border officials have said they may ban anyone working toward furthering state-legal cannabis businesses south of the border. • Terra Tech Corp. has hired Sacramento lobby shop Precision Advocacy Group, according to a disclosure filed with the state earlier this month. Precision Advocacy is the new lobbying firm launched by Amy Jenkins, a former advocate for the California Cannabis Industry Association, which is now one of her clients. Irvine-based Terra Tech operates grow sites and dispensaries. Its CEO, Derek Peterson, took out a full-page “Dear Mr. President” ad in the Wall Street Journal last week, warning that Canadian legalization will put American cannabis companies at a serious disadvantage. >> Colorado’s marijuana sales are booming. The state’s Department of Revenue reported that sales surpassed $1 billion for the year through August. Tax revenue from those sales reached $200 million, according to the state’s report. [AP] Colorado Public Radio also has an interesting look at how the state is spending that tax money. Oct. 29 - Public comments are due on proposed draft regulations on co-located medical-use and adult-use marijuana operations in Massachusetts. Oct. 30 - Trademark attorneys Kieran Doyle of Cowan Liebowitz & Latmanand Shabnam Malek of Brand & Branch will discuss registration strategies for cannabis brands in a National Cannabis Bar Association webinar. Nov. 1 - The Arcview Cannabis Investor Symposium takes place in Hong Kong. Scheduled speakers include Afzal Hasan, president and general counsel of CannaRoyalty. Correction: An earlier version of this newsletter misspelled the name of Alison Malsbury. We regret the error. Thanks for all the feedback! You can reach me via email at cmiller@alm.comor you can call me at 916-448-2935. Follow me on Twitter at @capitalaccounts.